See the Physics Subpages for resources for each standard. 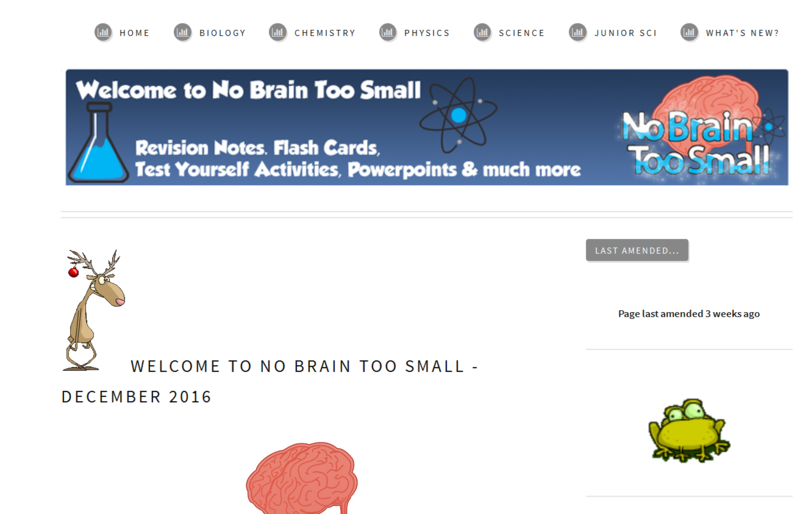 These pages contains topic outlines and revision pages for a number of topics in the NCEA Level 3 Physics Course. Please Note: We would encourage you to visit the NCEA Website and visit the relevant NCEA page to get the previous examinations and answers. However, we have collated the questions and answers into topics if you find this more useful. We have retained the questions numbers and parts e.g. (2010;2) (a) to enable correlation.